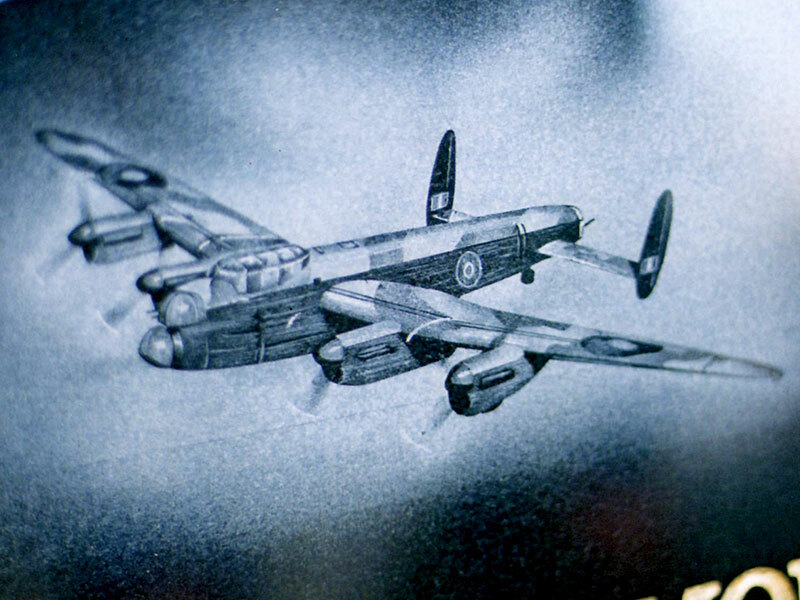 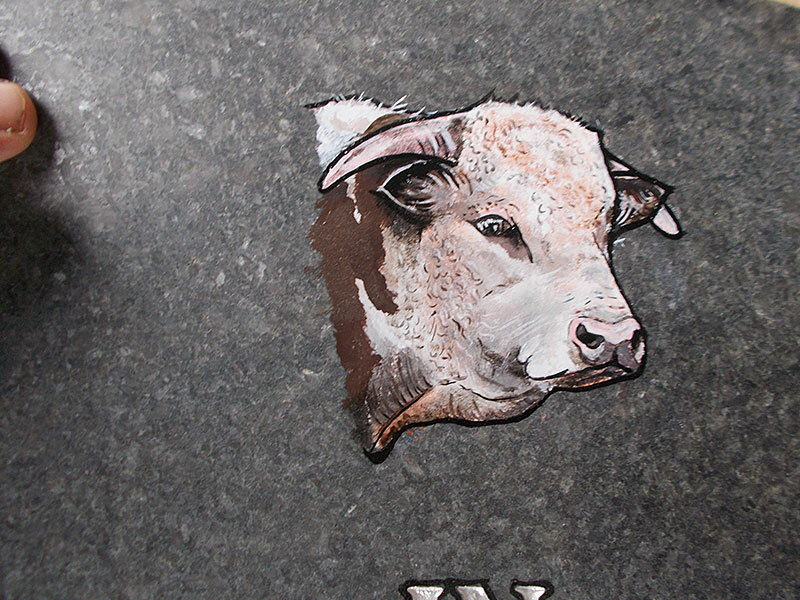 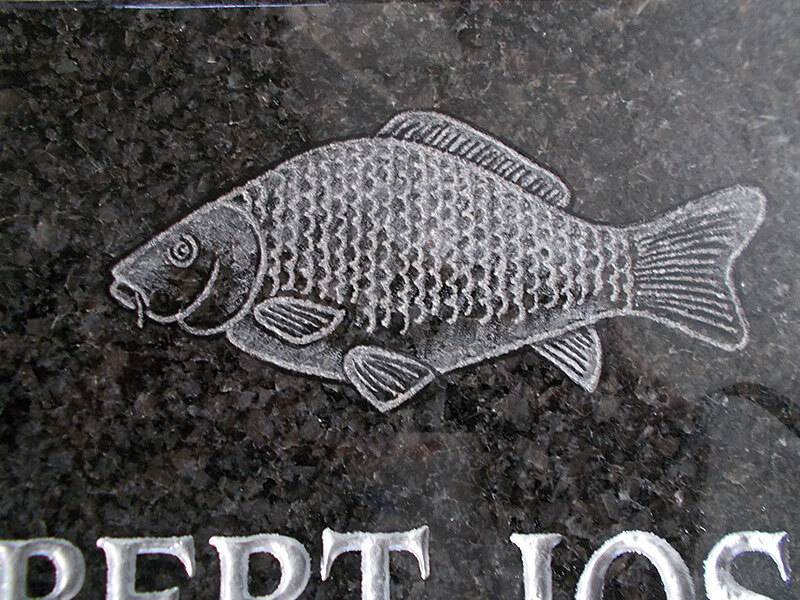 We offer a wide range of memorial ornamentations for you to choose from, we can help you choose the right ornamentation that compliments your memorial. 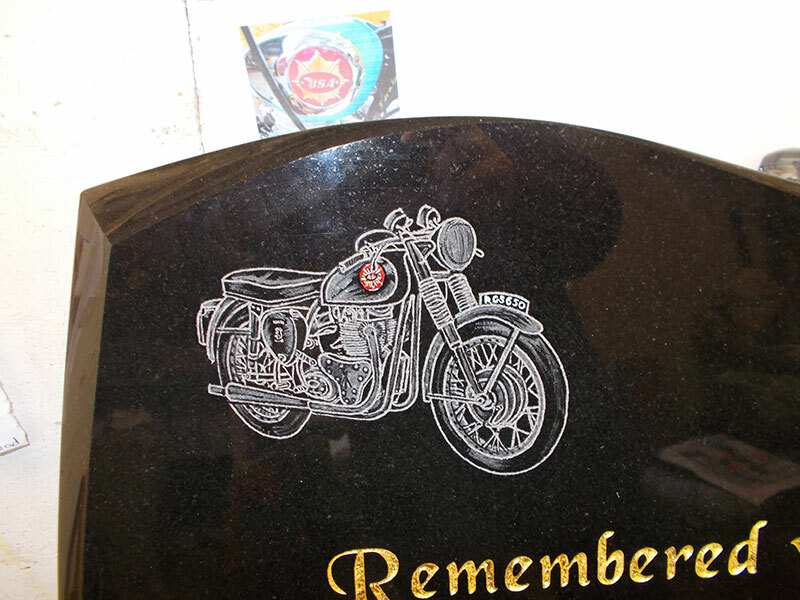 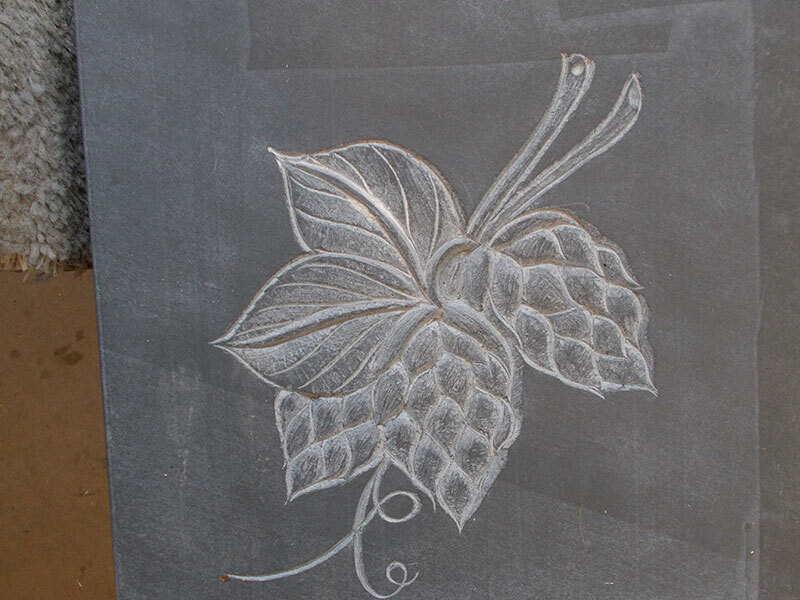 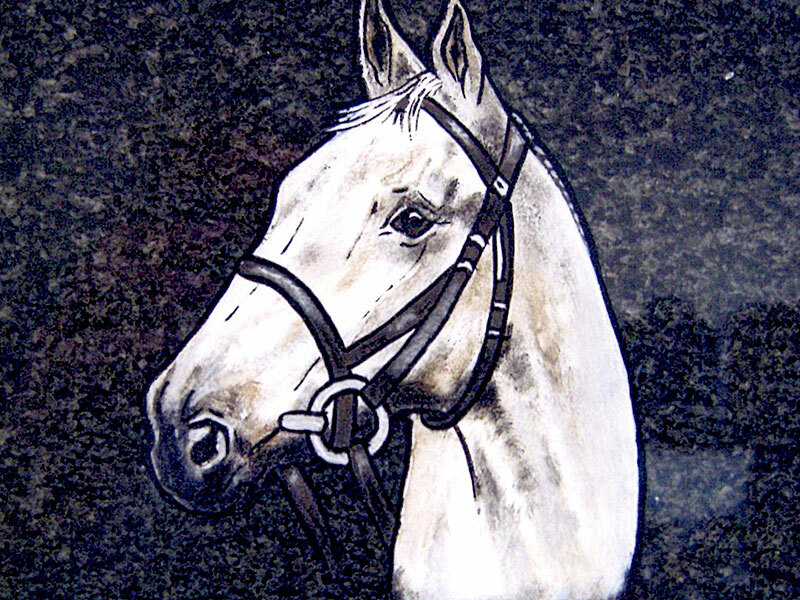 We have many unique designs that can be put on headstones to compliment them and truly express your feelings. 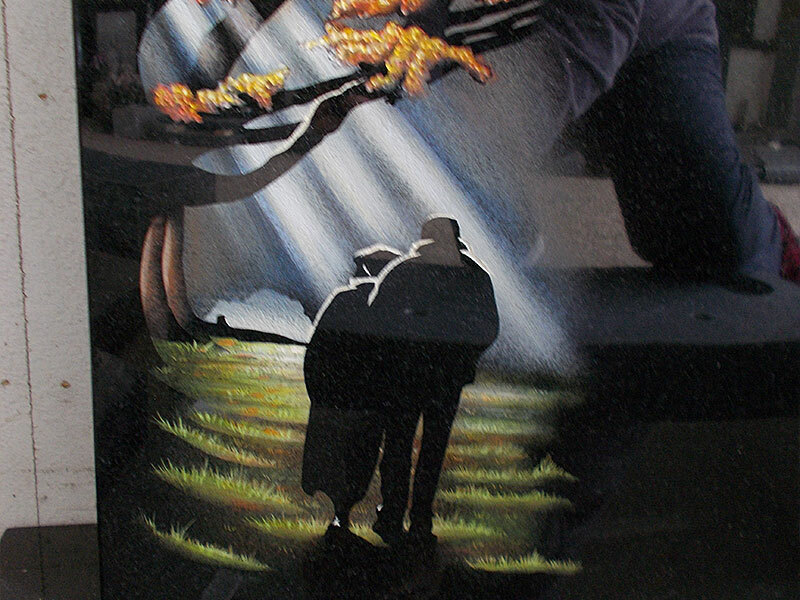 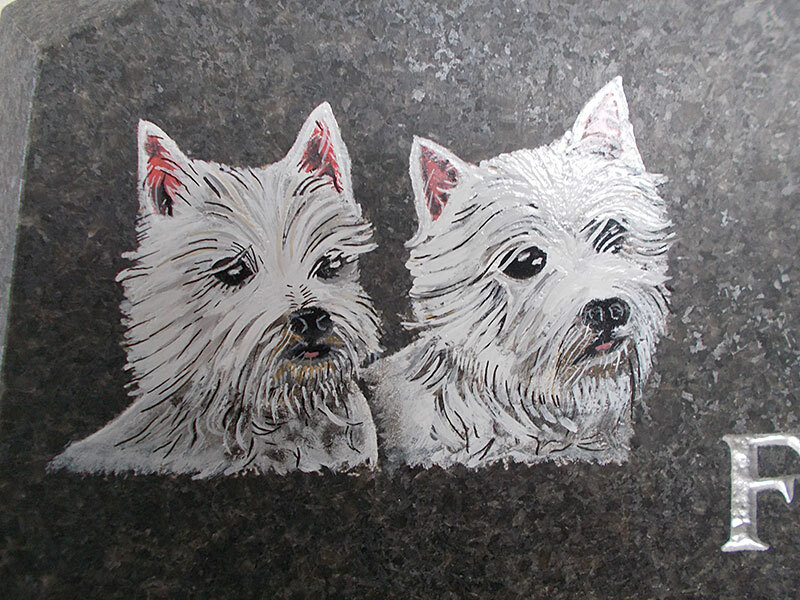 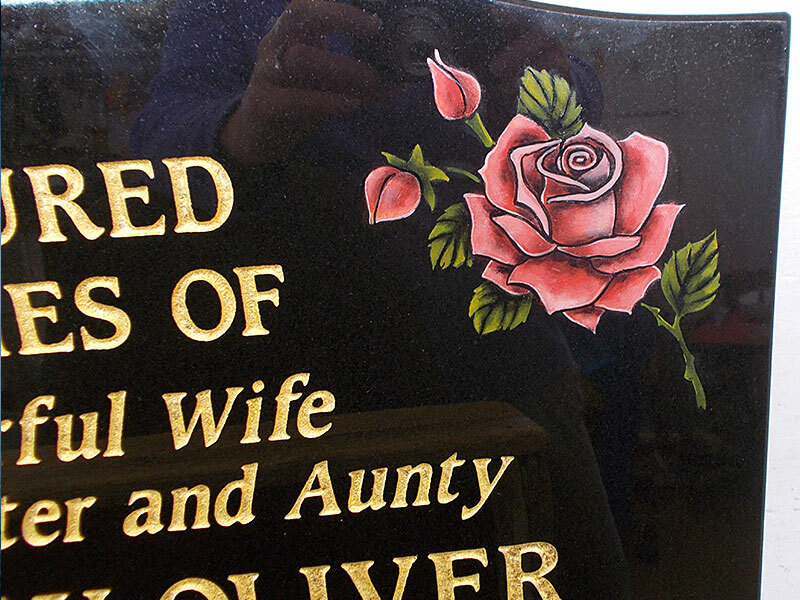 To find out more about memorial ornamentations drop us an email or give us a call and we will work with you to choose one that will compliment your memorial. 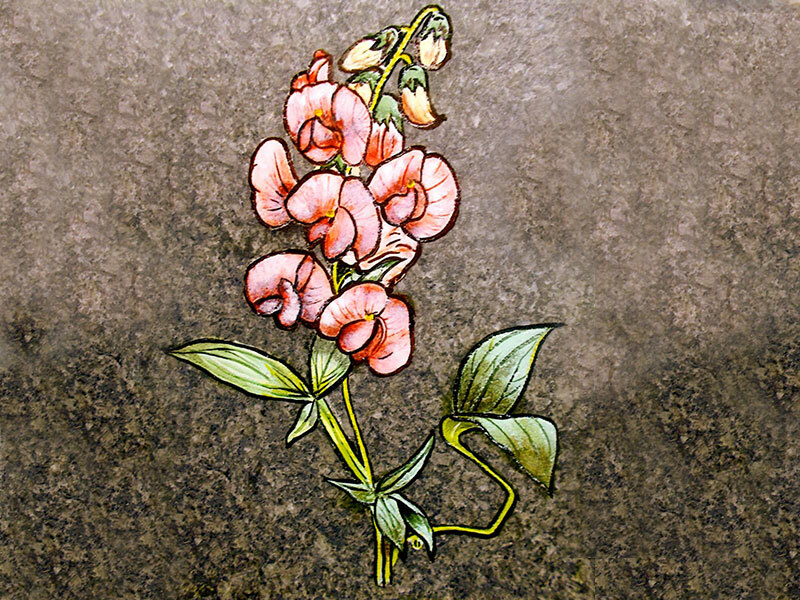 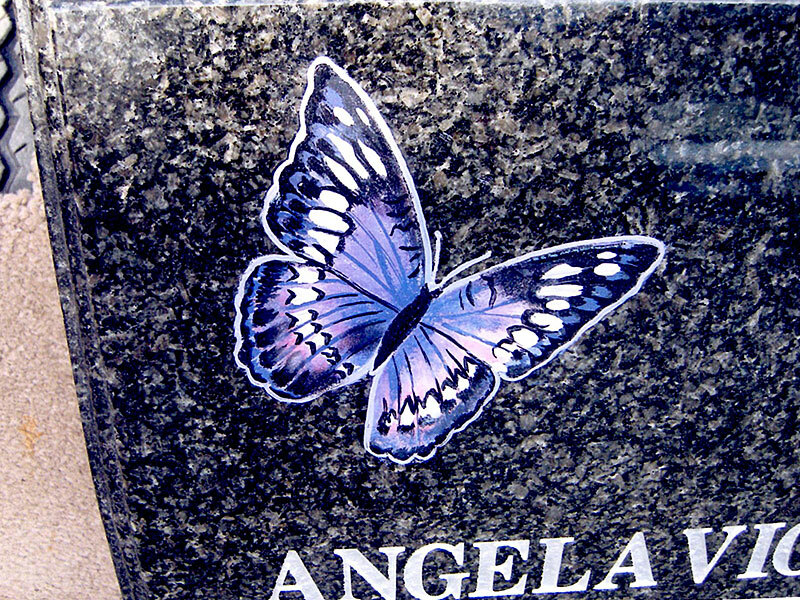 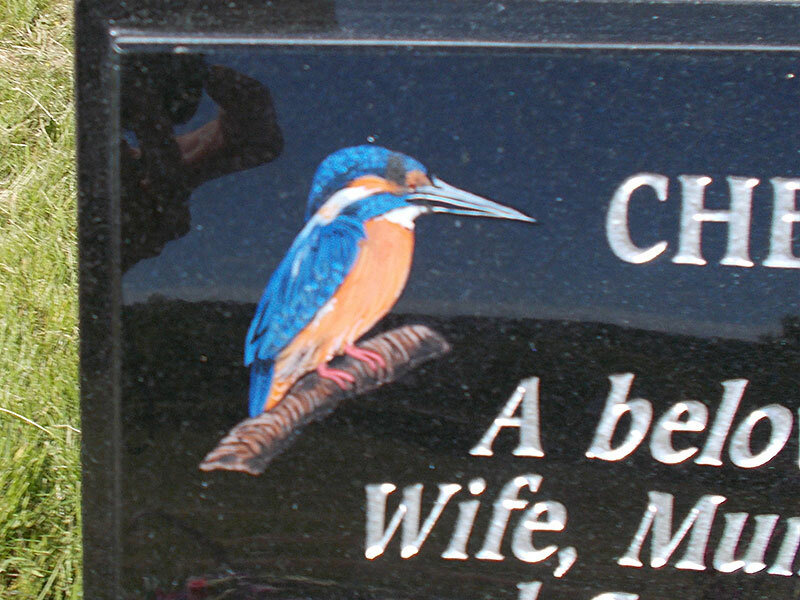 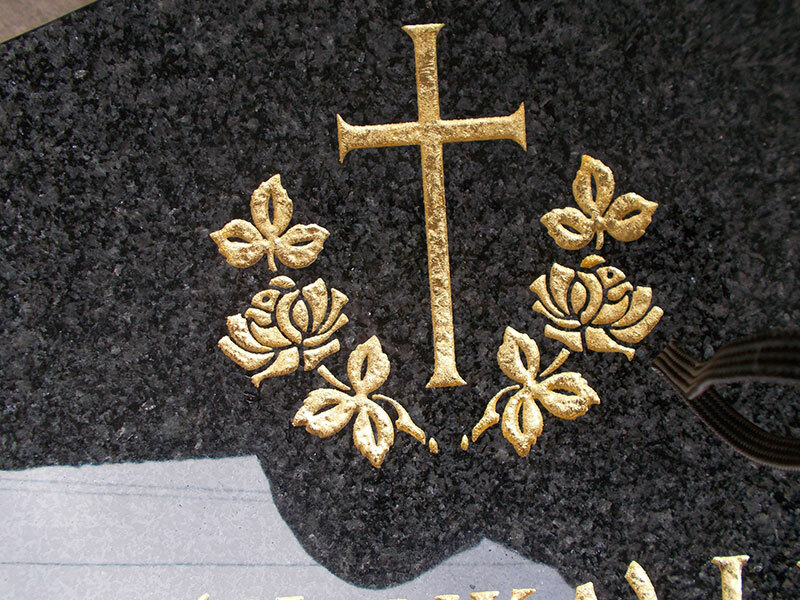 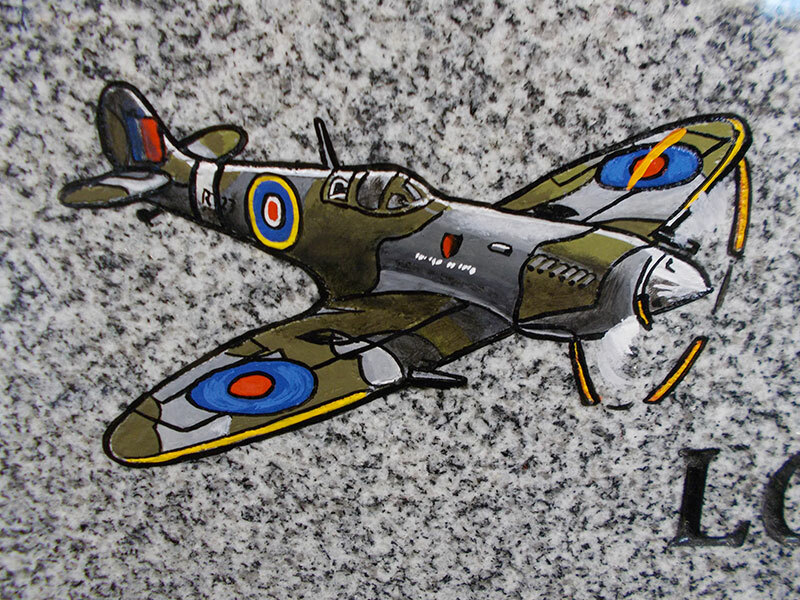 Add something that truly represents your feelings with a unique design that can be added to compliment your headstone.